Is conventional medicine destroying your Golden Years? 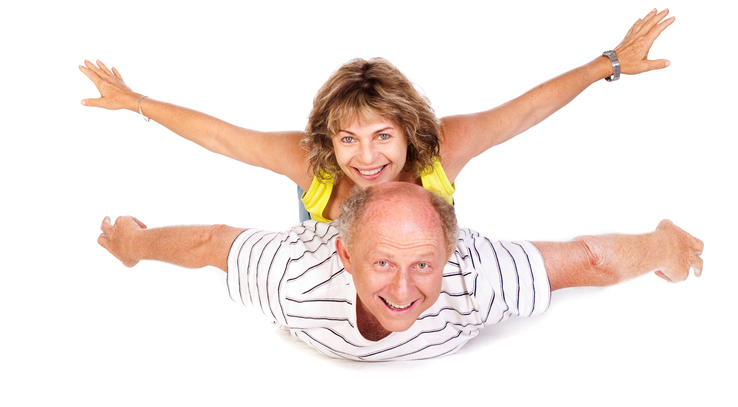 One of the big fears of those in the Baby Boomer generation is that they will outlive their money. We've known for some time that Baby Boomers are likely to live very long lives - into their 80s and beyond. But now there's significant reason to believe they may realize their worst fears. A new study shows that Baby Boomers have higher rates of chronic disease, more disability, and lower self-rated health than their parents at the same age. The researchers in this study found that only 13.2% of Boomers considered their health as excellent compared to 32% of the previous generation. Some 37% of Boomers were obese compared to only 29.4% of their elders at the same age. And 52.2% reported no physical activity compared to 17.4% of their parents. The average age they studied was 54. While Boomers are living longer, they have higher rates of disability, infirmity, and lower self-rated health than previous generations. This despite less smoking! Why are Boomers less healthy? Our world is more toxic than our parents' world was. Our soils are more depleted. Our government has abandoned prevention and health in the name of early detection and disease maintenance. It has allowed wholesale desecration of crops, soils, chemical exposure, and now GMO Frankenfood. Medicine stresses chemical treatment rather than addressing the cause. These drugs further deepen the crisis. Conventional medicine doesn't make any money if you are dead or if you are healthy. So they want you somewhere in between. With this huge drop in healthful years, I shudder to think of the world the Boomers' children will face in another 25 years. You don't have to spend your life's savings on health care during your Golden Years. All you have to do is take some steps to remain healthy. 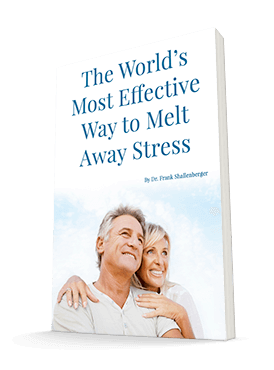 You can find out how to do it by reading articles on my website about the Living Foods Diet, exercise, detoxing heavy metals and chemicals through chelation and sweating, meditation/prayer, and home ozone therapy. All of these will help you avoid the conventional medicine disease trap and enjoy the best years of your life. REF: Internal Medicine, 2-06-13; http://www.upi.com/Health_News/2013/02/06/Previous-generation-to-boomers-healthier/UPI-57201360133081/#ixzz2K6kwgcHO.